I’ve been reading the book The Great Work of Your Life by Stephen Cope. I’m only in the first section…but early on he discusses dharma…he says dharma is “the subtle interior blueprint of the soul.” What a magical thought! He goes on to discuss: How do we know what that blueprint is? He goes on to describe the lives of great people who we all know as examples – particularly one who has inspired me – Jane Goodall. A very prime example of person whose gift was nurtured from a young age. So interesting to think about…What is your gift? 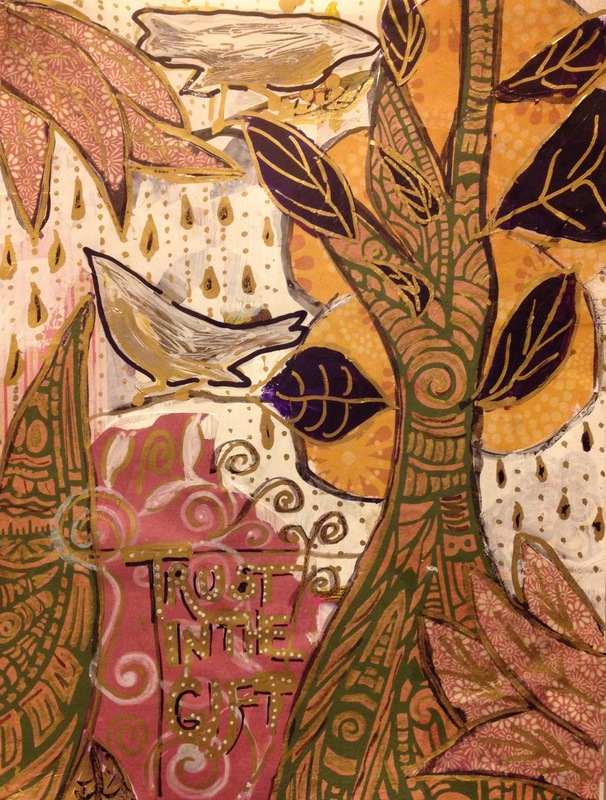 Are you trusting it, are you nurturing it?